Rogersville- Joe Earl Caldwell, 83, of Rogersville passed away peacefully at his home Friday, November 23rd. Joe worked for Holston Electric for 33 years. He loved antiques and duck hunting. 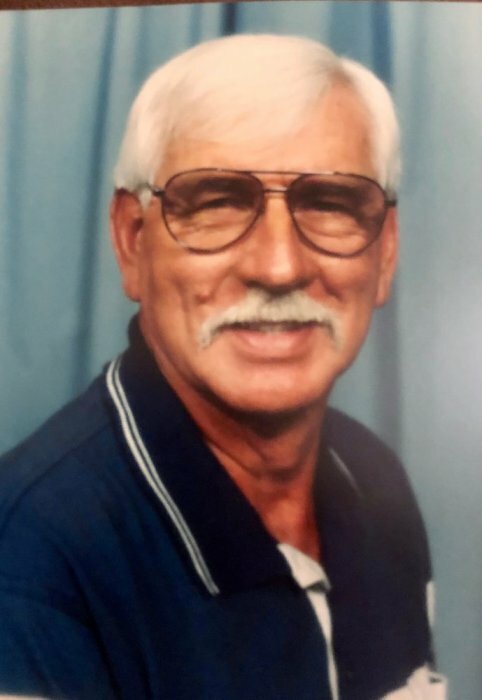 His passion was softball and coaching youth softball for 45 years. He was inducted into the Tennessee softball Hall of Fame in 2010 and inducted into Florida ISA Hall of Fame in 2017. He was preceded in death by his parents Arthur Lee and Vernie Lee Caldwell, his sister Marcel Ledbetter, and his brother Maurice Caldwell. Joe is survived by his loving wife of 63 years Jolene Caldwell, son Steve Caldwell and wife Gayle, daughters Pam Caldwell and Cindy Caldwell (fiancé Corey Lattimer), and Grandson Steven Caldwell along with several nieces and nephews. A visitation will be from 5 – 7pm Monday, November 26th at Broome Funeral Home in Rogersville, TN with a service to follow at 7 p.m. conducted by Rev. Dustin Singleton, officiating. Music will be provided by Ragan and Landan Singleton. A graveside service will be held on Wednesday, November 28th, at 11a.m. at Elora Cemetery in Elora, TN. Special thanks goes out to Amedisys Home Health & Hospice, caretakers Judy Mahan, Julie Russell, and Amanda Lyons, along with his special neighbors, Kyle and Teresa Hurd and Michael and Leslie Miller. You can send an online conodolence to the family by visiting www.cartertrent.com. Carter-Trent Funeral Home is serving the Caldwell family.